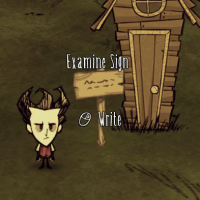 Now includes an option which allows the signs to be reused without knocking them down. This mod is compatible with the base game and Reign of Giants. I have been using this for in-game to-do lists! 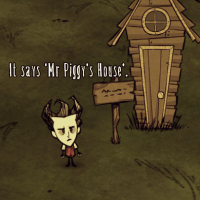 Thanks for the fun mod! I have the standalone version (made a clean install) and this happens with or without other mods. 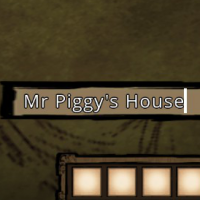 Of course I've tested this on a new savegame. Hi everyone, I've updated the mod for the All's Well That Maxwell update. 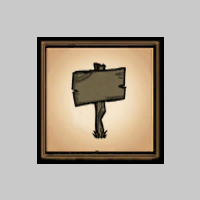 Is it just me, or is it terribly ironic that a mod called "Working signposts" is labeled broken? I labeled it broken back when it was actually..broken. How can it be reverted?